The Sto-A-Way box spring / Foundation could be concealed by using a bedspread or bed skirt if you so choose to do so. The major advantage of this under bed storage base is that you will be able to utilize space in the room that is normally unused or wasted space. The Sto-A-Way Mattress Foundation offers easy accessible storage that is out of the way and won’t take up valuable square footage in your bedroom. No need to buy an expensive new dresser or have custom closets made. Sto-A-Way Mattress Foundation in the same footprint! It provides complete and total support for all mattresses including heavier softside waterbeds. Sto-A-Way Mattress Foundation Features and Benefits. The Foundation with Storage is a premium bed base intended to replace a standard box spring or mattress foundation. 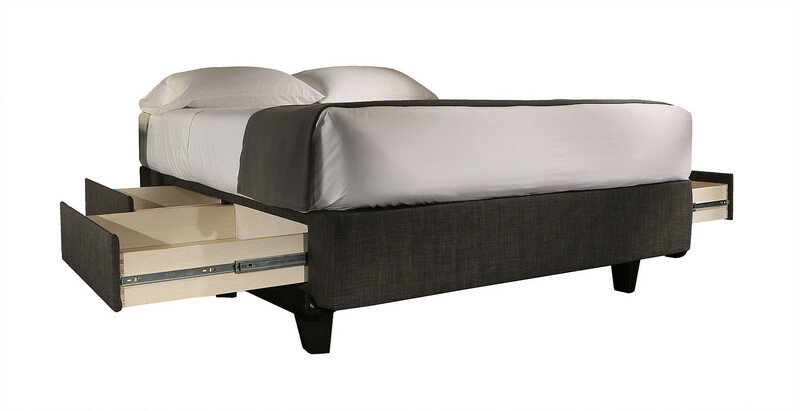 The foundation can be easily supported on any standard heavy duty metal bed frame or can sit alone. This heavy-duty base is built and designed by furniture craftsmen who care about quality & offers four unbelievably oversized drawers in King, Queen, Full size and a two drawer twin size base. All of this additional storage without sacrificing floor space in your bedroom. We all need more storage space don’t we? Twin size is explained below. No matter what size you choose all of our foundation are well constructed with the same solid, steadfast support that is actually significantly stronger than most foundations and box springs sold today. 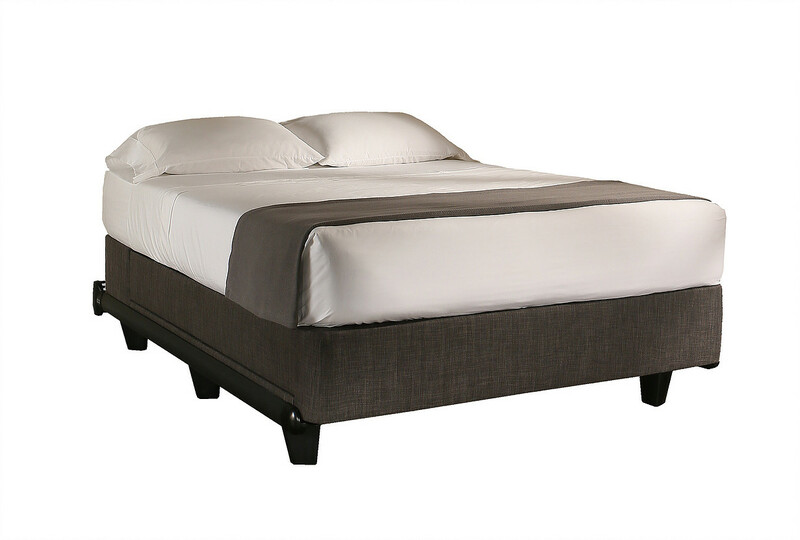 When you pick one up you will instantly feel the difference with a queen size weighing in at 190 pounds. You won’t believe it until you see it but each of our California king, Eastern king, split queen, queen, and full size storage base foundations are able to store as much as a six drawer dresser and contains 7.5 cubic feet of usable storage. Each of the previously mentioned foundations comes standard with four 22″ deep drawers. When the drawers are pulled out, the actual drawer back opens flush with the front edge facing of the foundation. Nightstand will not block the path of the Sto-A-Way drawer at the headboard end of the Foundation. The drawer is recessed in order to facilitate the necessary space for a nightstand to be placed beside the bed. Note: Twin size is available with two large drawers due to the narrow width of a twin foundation. The 2 drawers are centered and can be used on either side of the bed. 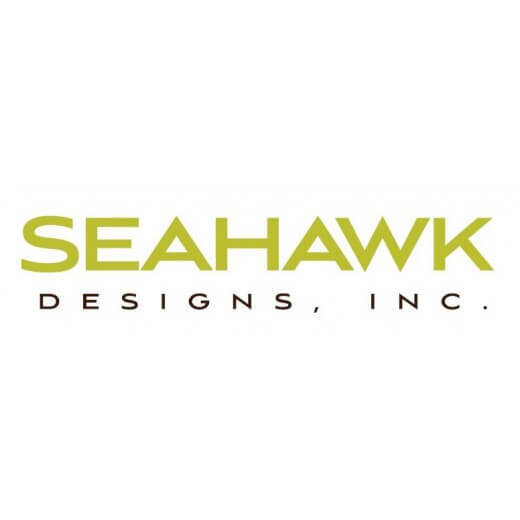 Please contact one of our associates or visit our STL Beds showroom to learn more about the Sto-A-Way Mattress Foundation by Seahawk Designs.